We love Times Tables Rock Stars! Who doesn’t? Every school we go to features a TT Rock Stars display board with ‘Battle of the Bands’ Leader Boards. The best part is the excitement in learning that TT Rock Stars generates – with teachers, children, as well as parents and carers. Why does this happen? It’s simple really – they make learning key facts fun. What can be better than gamifying essential numeracy skills for life? 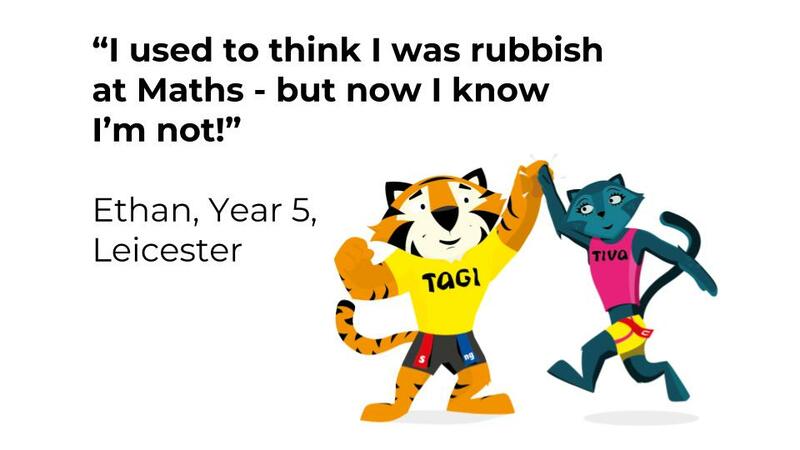 Times Tables Rock Stars and Tagtiv8 were both formed by teachers with a passion for making a difference to the lives of children – and teachers! We are both committed to making learning fun, active and relevant. We both also feature in HundrED’s Top 100 Global education Innovations for 2019. 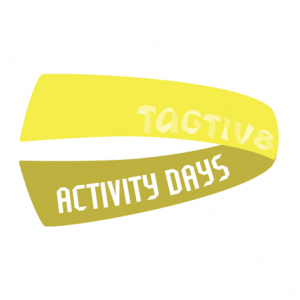 Would you like to help your children develop their understanding of Multiplication with a Times Tables Activity Day? We can work and play with some or all of your children – focussing on their chosen times tables. How do we do this? 🔴 (eus) Mugitu eta ikasi, biderkatzeko taulak errepasatzen. 🔵 (es) Moverse y aprender, repasando las tablas de multiplicar. 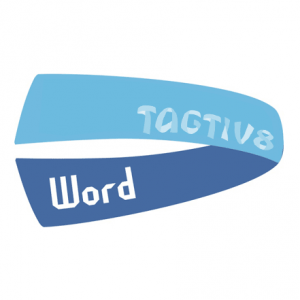 It’s not just about the smiles – Tagtiv8 really does work as well as play. The NESTA recognised research by Dr Andy Daly-Smith at Leeds Beckett University demonstrates impact on cognition as well as levels of physical activity. How do we Book a TT Rock Stars Tagtiv8 Times Tables Day? 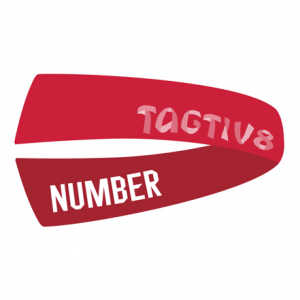 Simply drop us a line at hello@tagtiv8.com or give us a call on 020 3370 4272 to discuss availability and practicalities. TT Rock Star & Tagtiv8 Times Tables Days are bespoke to the needs of your school, learners and teachers. Looking forward to mixing Multiplication, Music & Movement!